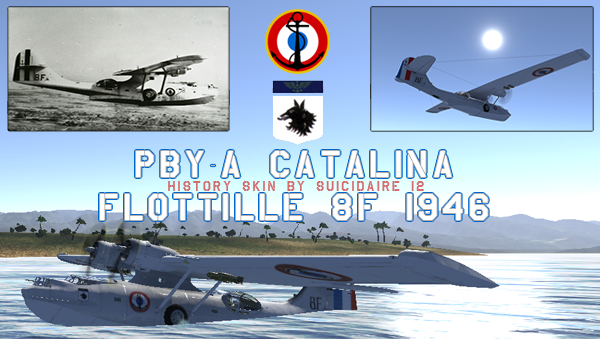 EDIT: This topic is also the right place if anyone has technical questions about French aircrafts. We won't have answers for everything, but we've been through a lot of research nonetheless! Dornier Do 24, build and used by French during and after war. 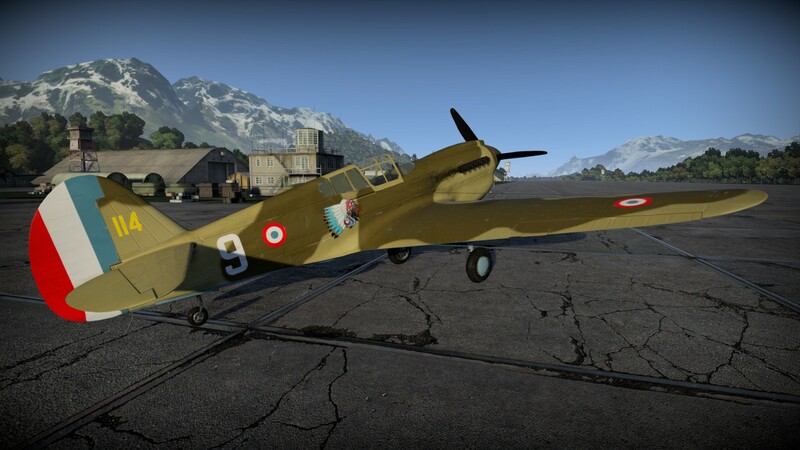 Here are some skins from French Forces made by our fans for all planes in the game... Enjoy!! L'Héritage des Cigognes is mainly focused on French aircrafts, but it's also the project of the French-speaking community. 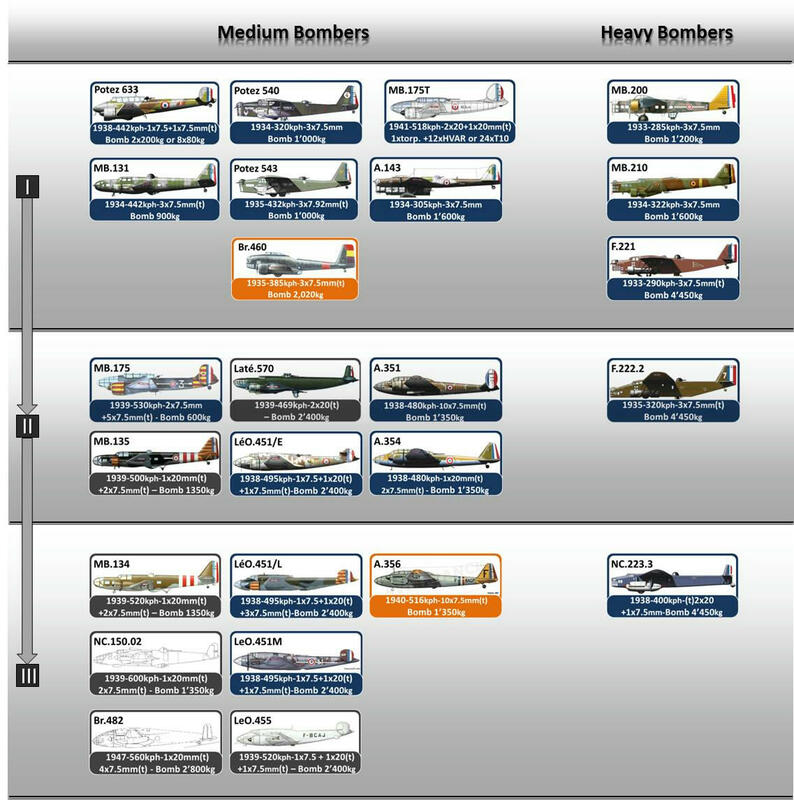 As such, Belgian and Swiss planes may be included in the third part. 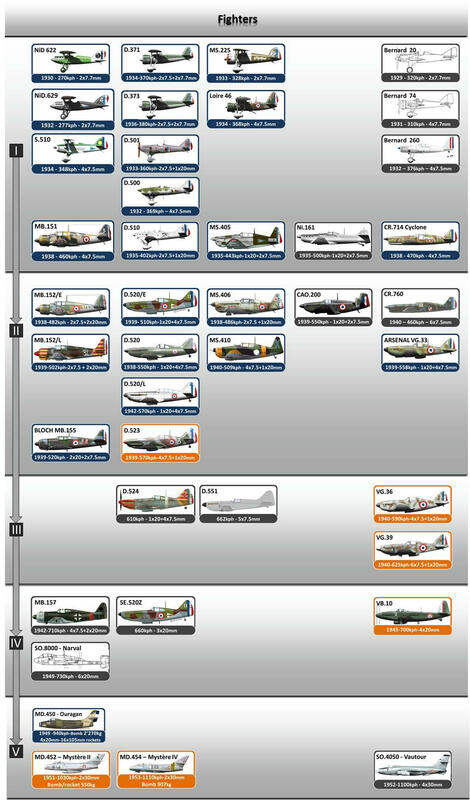 We hope to give you an insight of what War Thunder future French tech tree will look like. 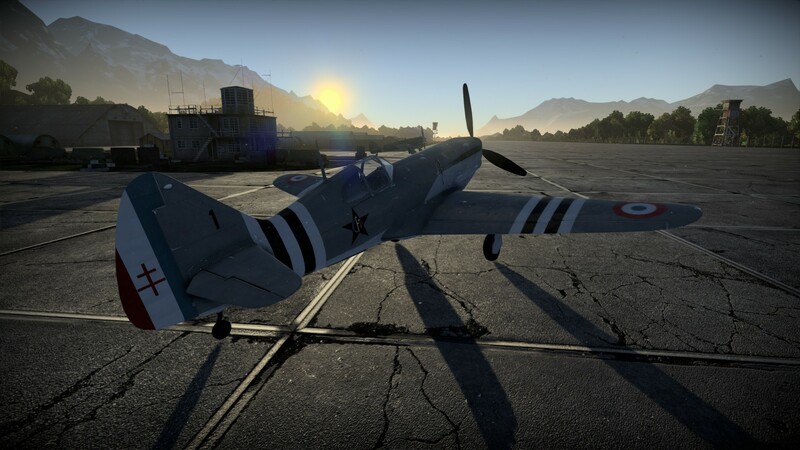 Aircrafts were selected based on the reliability of the technical data that can be found, and their relevance in the universe of War Thunder. They are all potential candidates. 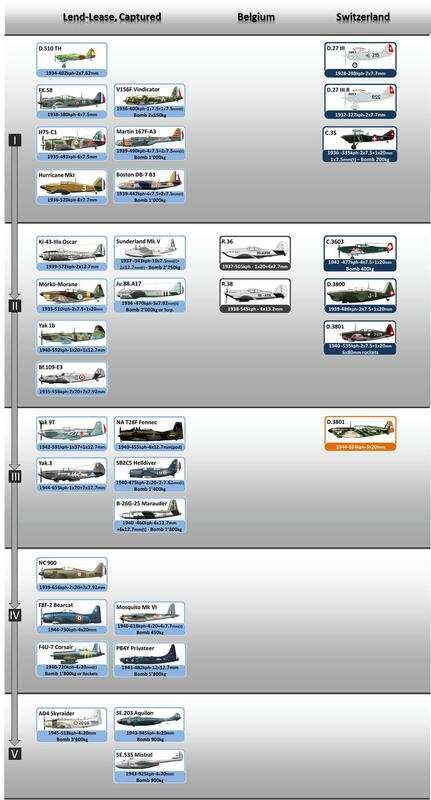 I will follow topic, I think my signature explain why I'm looking forward to French planes. I just hope that many of those models still exist somewhere in real life (museums?) 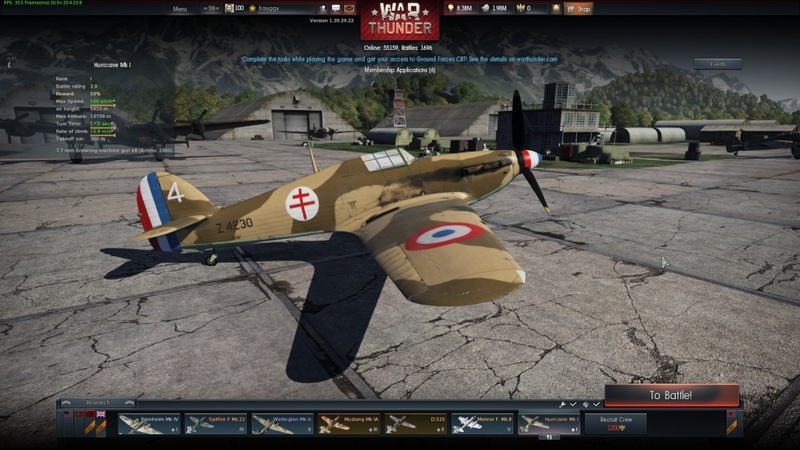 so Gaijin can make realistic cockpits... oh and how I would love to be a gunner in that flying bus called the Amiot 143M! I wait for my SO.8000 and our jet. Great job ! Looks really interesting so far, looking forward to see what you're going to do with a french tree. 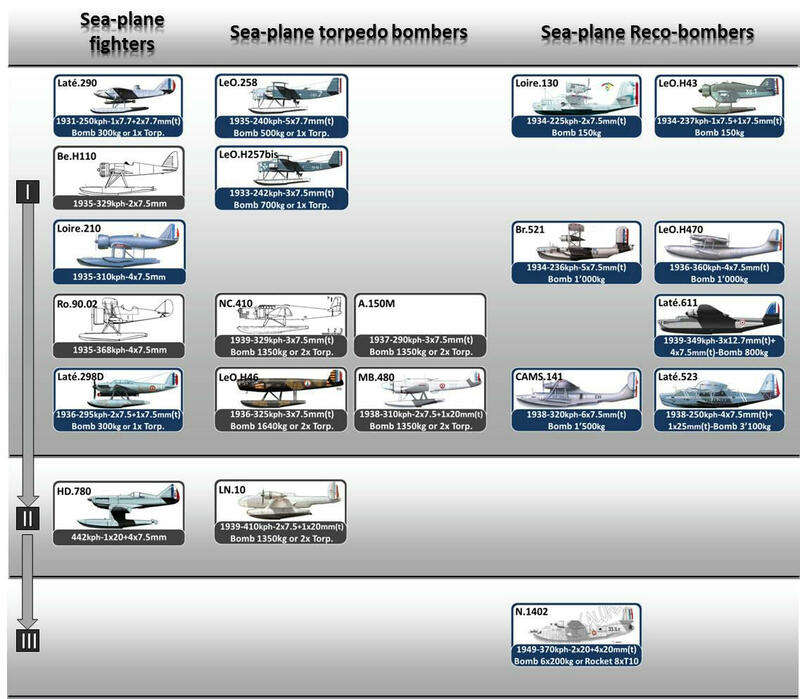 What is wrong with sold and used in large numbers planes? 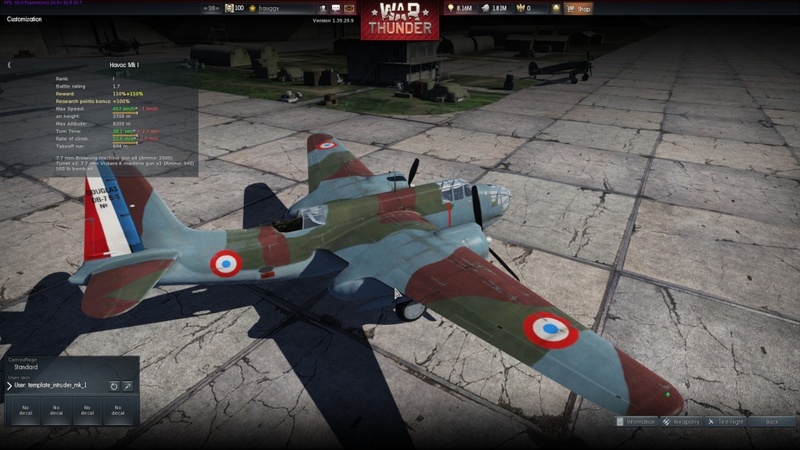 French tree without Hawk H-75, you serious? But i agree to captured planes, pls try avoid it. However French NC.900 can be nice. 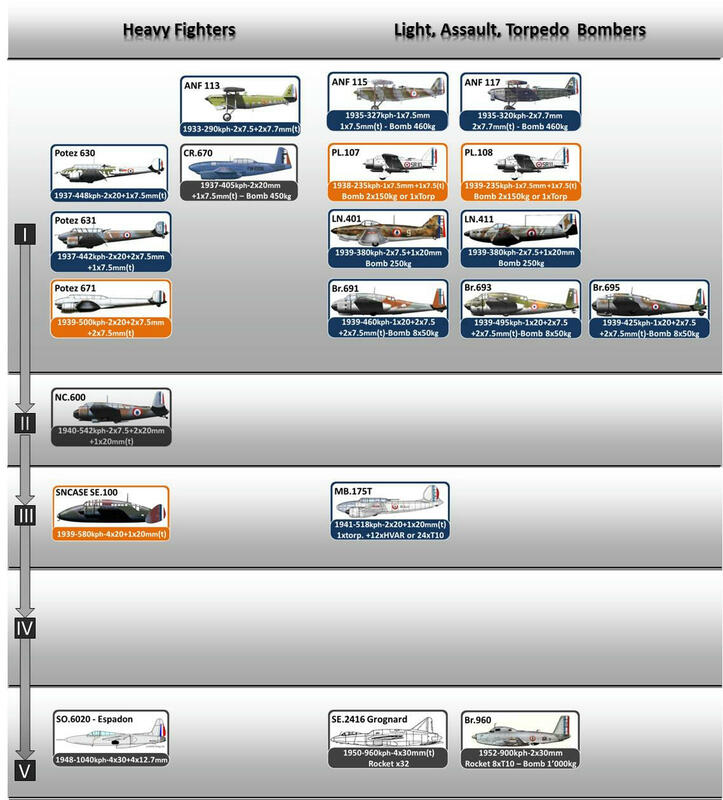 France use many Land Leased planes likes F4U, F8F, P-63, P-47, Spitfires in combats, and use the NC-900 after the war. 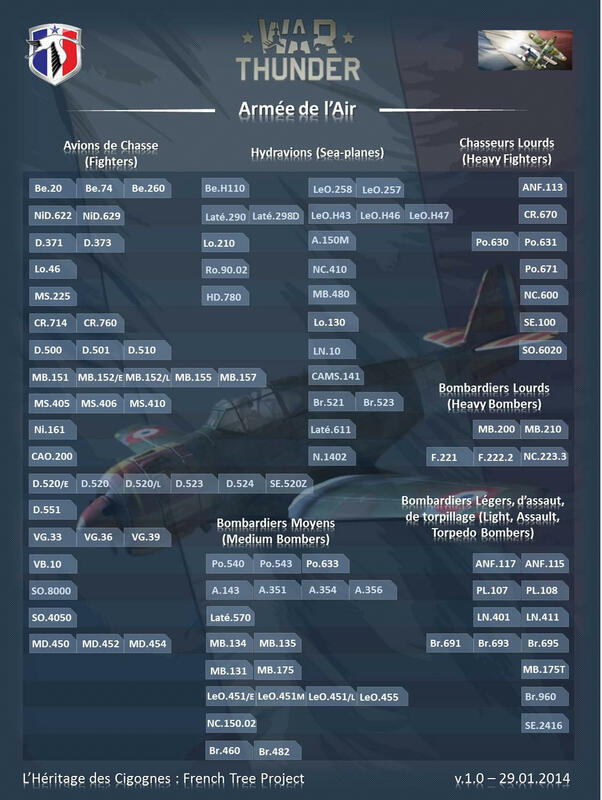 We can probably find some exception like the F4u-7, which was built specifically for the French navy, but in reality for our mid tier we will need some lend-lease used by the free french, or jump some rank without xp, i think! 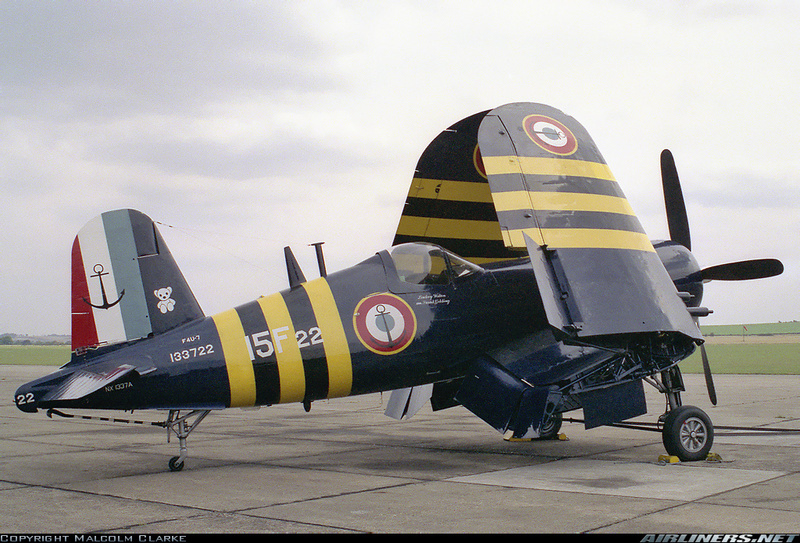 F4U-7, a version of Corsair built for France will be nice.